Huge Price Reduction- Priced to Sell ! LOCATION! 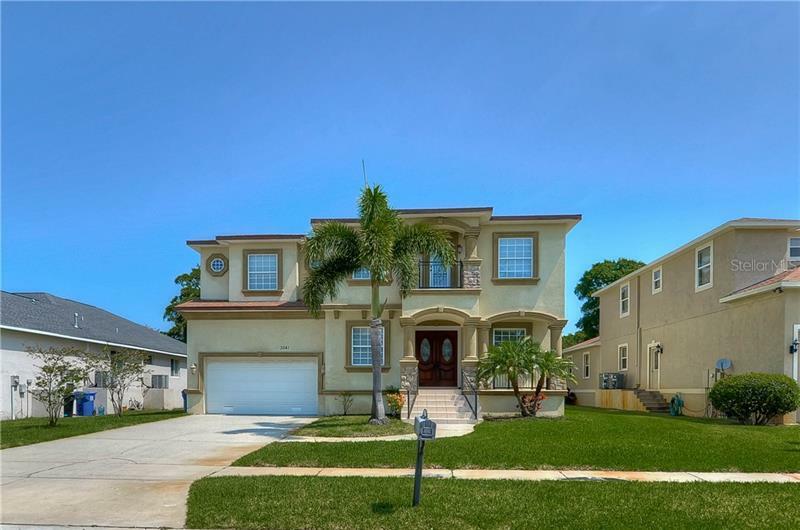 Truly Unique "Urban Luxury Living" -Walking distance to downtown Clearwater, Less than 5 min drive to wonderful Clearwater Beach, Pinellas Trails right next to the gated entrance, Coachman Park nearby! Completely updated, ready to move in, very clean unit in mint condition with open floor plan and high ceilings!Granite countertops, beautiful laminate floors in bedrooms and tile throughout the rest of the unit!Spacious Walk- in Master closet, inside Laundry and 2 car garage downstairs! Great fitness center, large pool, gated community- these luxury units do not come up for sale often. Walking distance to shopping, restaurants, trail, park and beaches!Must- see property! Listing information courtesy of BERMAN PRESTIGE REALTY & MGMT.